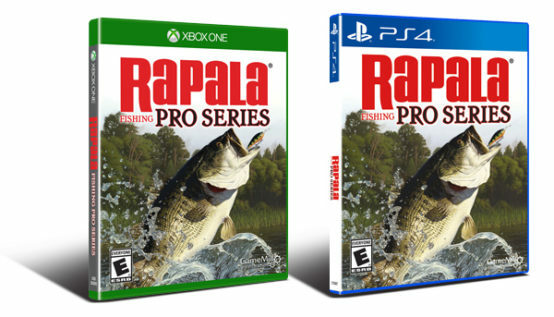 This entry was posted in Rapala and tagged PS4, Rapala, Rapala® Fishing Pro Series, Xbox One. Bookmark the permalink. You guys just answered my prayers! The game is alittle yo unrealistic. 20# test against a 6# fish it should not take me forever to feel this fish in. No drag adjustment? Its 2018. When it takes 40% of your tourney time to reel in 1 fish you know that actual fisherman or people with a brain didn’t have any input into this game. Fix the unrealistic fighting of the fish. You have taken what little gun there was out of the game and now it’s just frustrating. Waste of money until this is fixed.